Connect With Nick & Stay Up To Date. Shocking Report The Guru's Don't Want You To Read Reveals "Why You'll Never Succeed Online"
This controversial report may shock you but the truth needs to be told. If you've been struggling online this report will open your eyes. How To Start Writing Blog Articles For Your Affiliate Marketing Business. Is The Lifestyle Worth The Effort With An Internet Marketing Business? To Succeed You Need To Embrace A Can Do Mindset As A Senior Entreprenneur!! 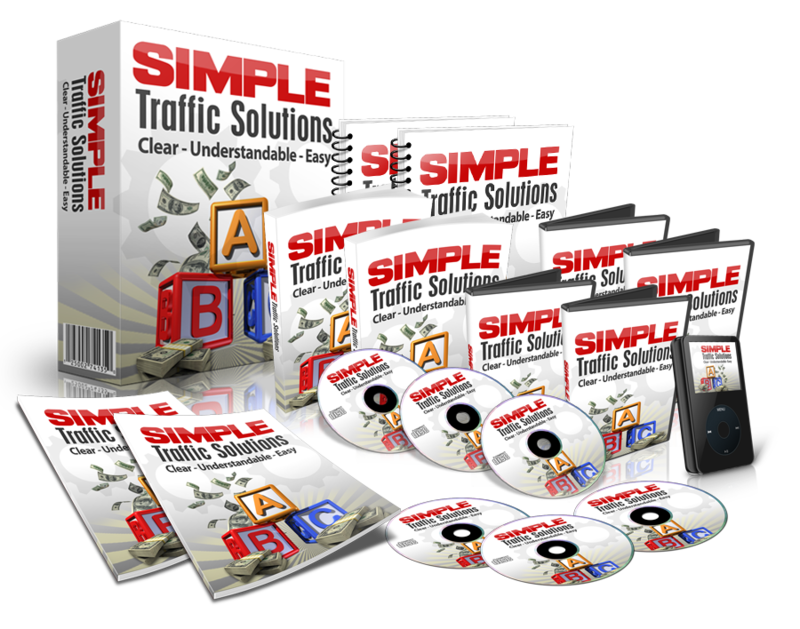 Is It Really Possible To Get Massive Amounts Of Free Traffic?